Join us for coffee and donuts while you complete your child's registration. Get your enrollment questions answered and tour the school. Meet school staff and other new families. We look forward to having you join our school family! Success means something different to everybody. 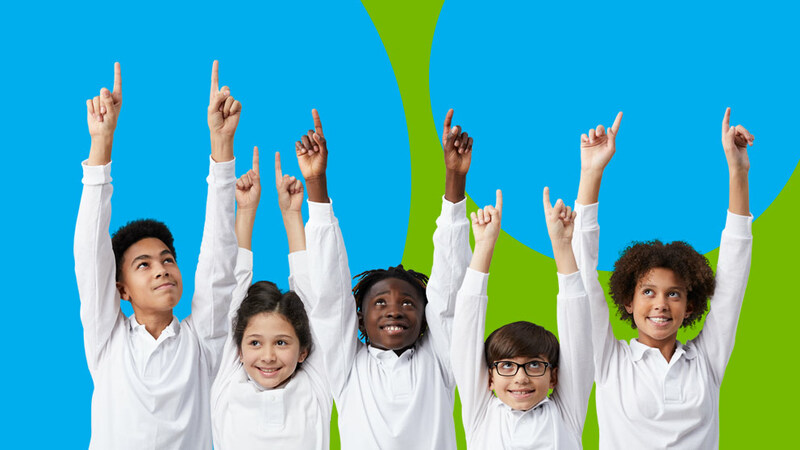 Here at Brooklyn Scholars Charter School, it means creating endless opportunities for your child to become their best. We shape instruction to build on the strengths and abilities of each child, teaching the importance of making wise choices and excelling in school. Children are equipped to solve life’s toughest challenges and come out ahead. Success means something different to everybody. Here at Brooklyn Scholars, see how we help your child become their best. may. 10, 2019 09:00 a. m. - 12:00 p. m.
Brooklyn Scholars Charter School outperformed the local district for the last five years in a row. Brooklyn Scholars Charter School es una escuela charter pública y gratuita abierta a todos los niños que viven en el estado de NY. Si usted busca una educación “privada” con el beneficio de ser gratuita como las escuelas públicas, está en el lugar indicado. 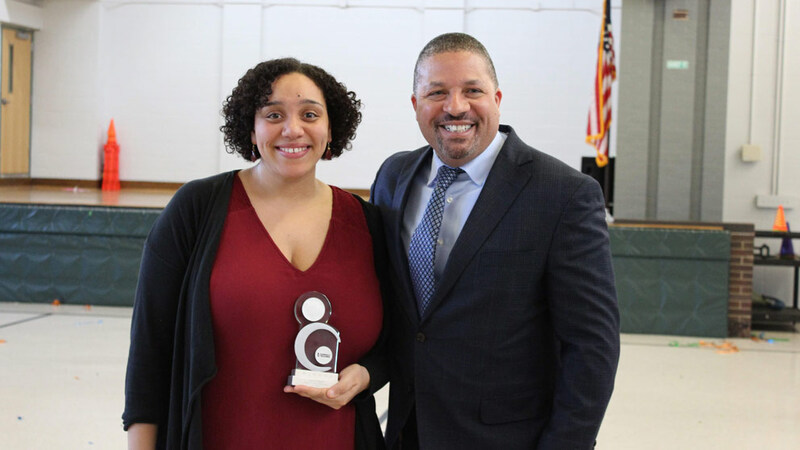 Brooklyn Scholars Charter School held a surprise assembly honoring Jasmine Rogers, fourth-grade teacher, for winning National Heritage Academies’ Excellence in Teaching Award. Watch the story on News 12 Brooklyn. Horas de escuela: 7:30 a.m. - 3 p.m. Horas de oficina: 7:30 a.m. - 3 p.m.